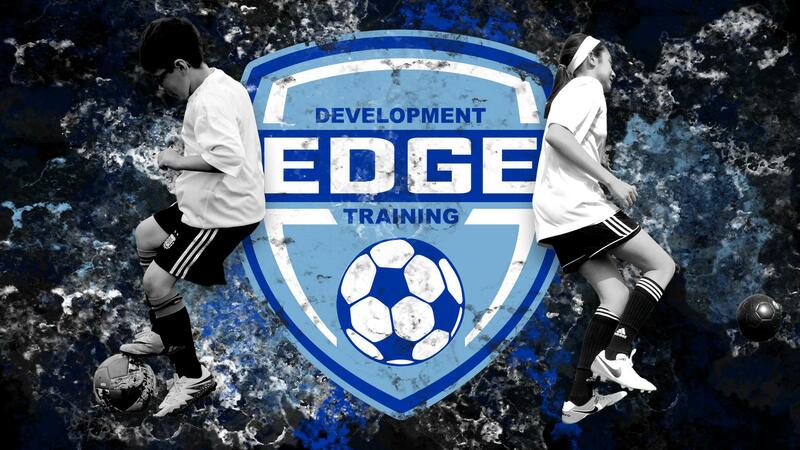 Individualized and specialized training programs carefully designed to develop a player's technical skills in a fun, challenging, and high paced environment. It is simple: Two practices per week simply do not give coaches enough time to fully focus on technical development and ensuring that each player practices the technical skills needed for each individual position. Thinking that team practice alone is going to make you great is not realistic. There has to be more commitment from the players' side. The key to becoming a great soccer player is to master the technical skills. Gaining more confidence with the ball at your feet is the biggest step to becoming a great soccer player.